On a beautiful Greek island, myths, magic, and a colorful cast of characters come together in a lushly atmospheric story about past and present, family and fate, love and dreams that poignantly captures the deep bond between an American woman and her Greek grandmother. After years of struggling to raise her child and pay the bills, Daphne now has a successful restaurant, a growing reputation as a chef, and a wealthy fiance-everything she's ever wanted. But across the ocean, Yia-yia can see through the storybook perfection of Daphne's new life- and now she is calling her back to Erikousa. She has secrets about the past to share with her granddaughter- stories from the war, of loyalty and bravery in the face of death. She also has one last lesson to teach her: that security is not love, and that her life can be filled with meaning again. OH GREECE, how my heart calls out to you in silent whispers of longing. Will I be able to settle for reading about you in narrative instead? 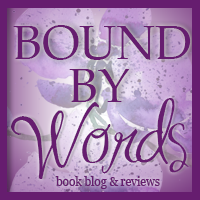 In an author's beautifully descriptive prose? Of your delicious scents, your peaks of blue, blue, sea, seen over lush hills of green. Your cobblestone streets, and masterfully crafted architecture. Wait..there was a story within the pages of When the Cypress Whispers? *sigh*...sorry, I was literally lost in Erikousa. This book started out the way SO many have in the last little while, it was, essentially, a novel about finding one's self. Clearly, I was over the moon about the main character 'finding herself' in one of the most beautiful countries on the planet. Daphne has wrestled with the grips of grief, having lost her husband, and both parents, to unnatural deaths, she is finally ready to reclaim her happiness. She's set to wed her new love, Stephen, an American banker who keeps her grounded, and reminds her that second chances are possible. As the daughter of Greek immigrants, Daphne was born, and grew up in the states, but spent summers on the enchanted island of Erikousa with her beloved Yia Yia (grandmother). It was on that very island that she first learns the many ways that a place on earth, could have healing effects, and make even a shy, self-conscious girl feel wanted, and immensely happy. It is for this reason that she convinces her fiance to have their wedding in Greece. But of course, once there, she begins to discover undeniable truths about herself, and some shocking secrets about her family. Needless to say, I expected very little from When the Cypress Whispers. I was hesitant to believe that I would find anything beyond your typical formula of: character leaves monotonous life behind, arrives at new surroundings, doesn't expect to, but finds self all over again, finds love, never goes back home, happy ending. This book DID follow that formula, but it was the small moments in between that made this different. It was the diverse group of characters, and their witty dialogue. It was the boldness of personalities, mixed with descriptive scenery that literally took my breath away. I took a plane to Greece before I began the first page, because once I started reading, I felt like I was RIGHT THERE. I literally smelled those delicious dishes that Yia Yia was constantly whipping up; the salty sea breeze wafted into my window, and had me cursing this STILL winter weather we're having. The plot line in this book wasn't outstanding, but it was highly entertaining, and surprisingly fast-paced. There were secrets spilled of the deepest kind, causing characters to question everything they once believed in. 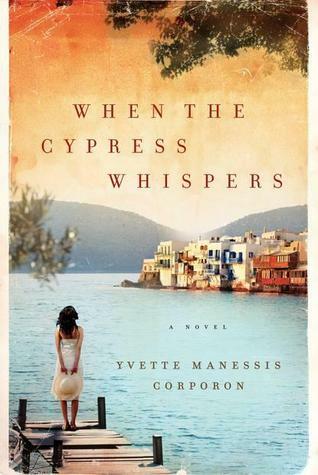 I recommend When the Cypress Whispers to anyone who's in DIRE need of a vacation, and don't mind watching a heart-warming story unfold while they're there. 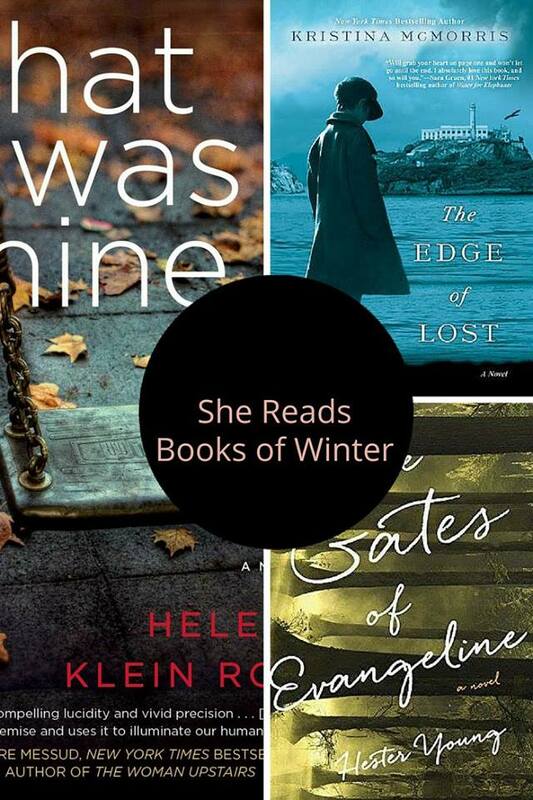 Recommended for fans of: Contemporary, Women's Fiction, Historical Fiction, Cultural Fiction. 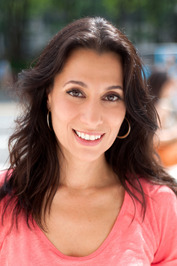 CLICK HERE to read about Yvette on her Biography page!